contemporary design, a high specification and an excellent allocation of car parking to ensure an attractive working environment in line with modern expectations. 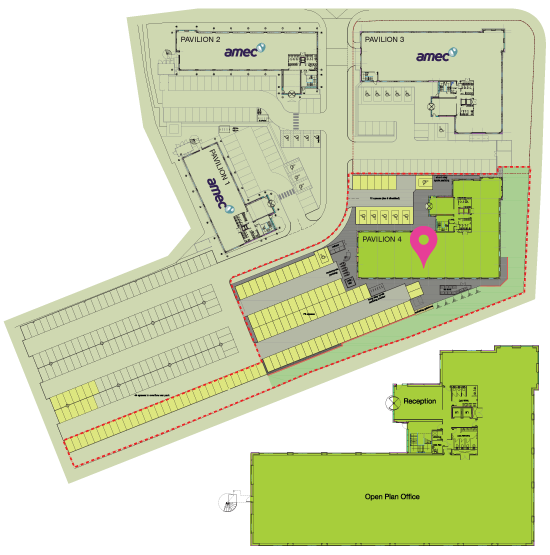 The full City View Business Park brochure contains information on the location, floor plans, 3D renders, surrounding companies and specifications. 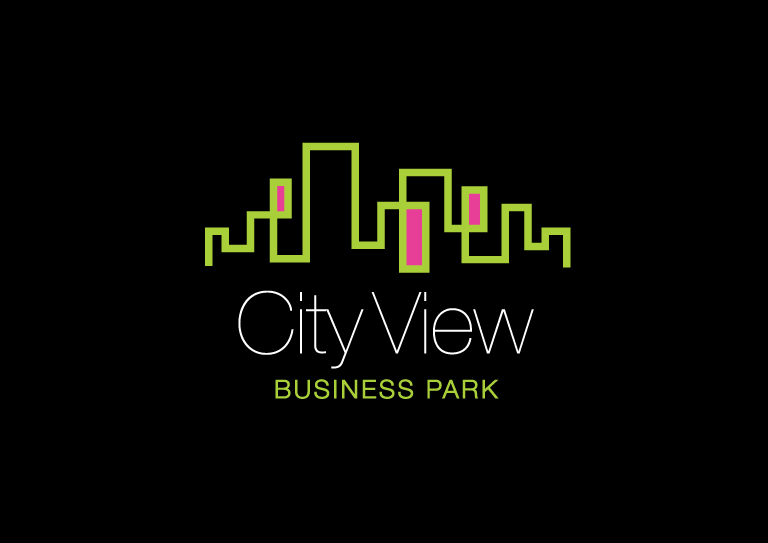 To discuss how Knight Property Group can accommodate you at City View Business Park, or to discuss the terms in further detail, please contact our letting agents by clicking on the logo below to email them.